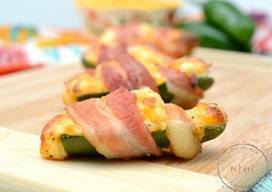 Bacon Cheeseburger Jalapeno Popper Dip! 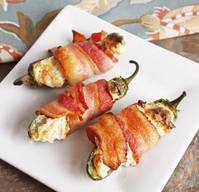 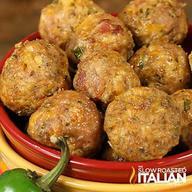 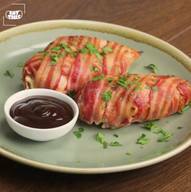 Bacon & Sausage Jalapeno Poppers! 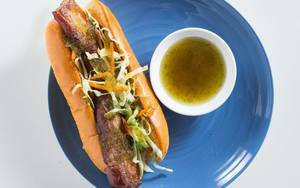 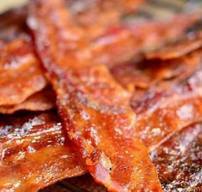 Bacon 'dog' W/ Jalapeno Jelly! 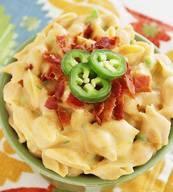 Creamy Jalapeno Bacon Mac & Cheese! 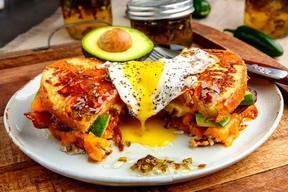 Bacon & Avocado Monte Cristo! 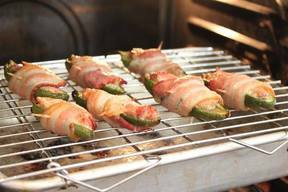 Pork On Pork Jalapeno Poppers! 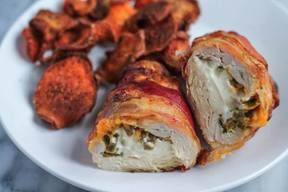 Bacon Wrapped Jalapeno Popper Stuffed Chicken! 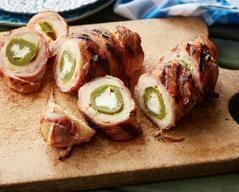 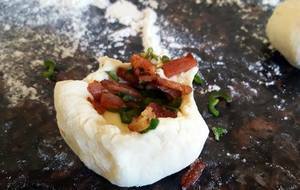 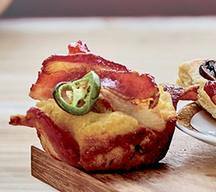 Jalapeno Cheese & Bacon Hot Pockets! 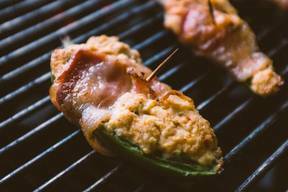 Broiled Oysters W/ Chorizo Bacon! 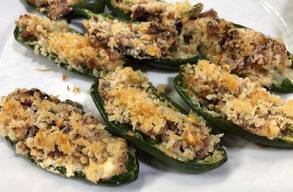 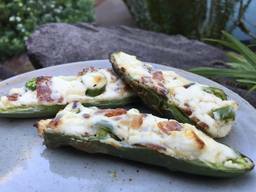 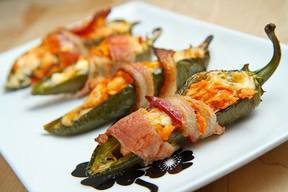 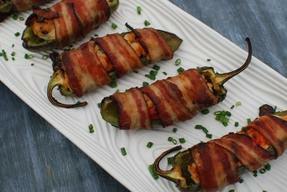 Bacon & Cheddar Stuffed Jalapenos! 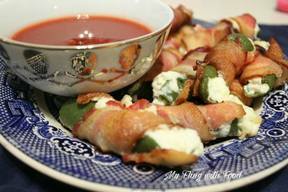 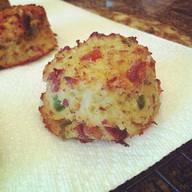 Snow Crab Bacon Jalapeno Poppers!